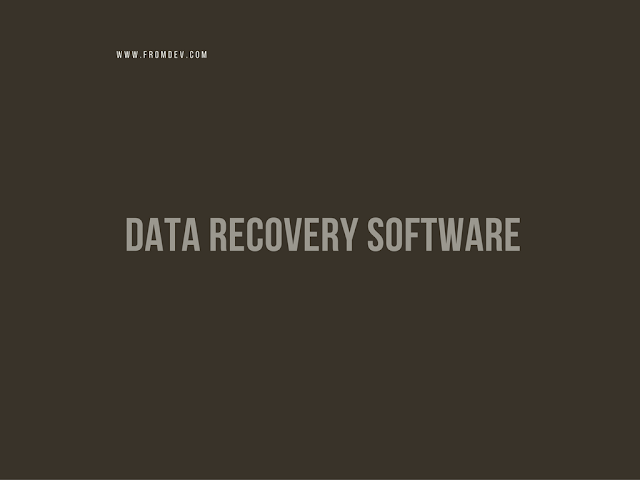 Data recovery software have become an essential part of the professional business in the modern era. Sudden accidents or mistakes have made them one of the most demanding software of the time. This is one reason due to which you will be able to find thousands of recovery software in the market. Every company has different requirements and it requires software to be trimmed according to those requirements. This is why there is a huge list of data recovery software available in the market. With so many options available it becomes really hard to choose the right option for business. Thus we will be discussing top 3 data recovery software here so that you can choose the right one for your company. Although all data recovery software provides same functionality but in my opinion EaseUS data recovery software is the best among the rest. There are several reasons for this argument which I am going to present as follows. As a consistent user of data recovery software, I can say that EaseUS data recovery has the best interface among its peers. It is minimalist which makes it a lot easy to use. Even if you are the non-technical person you won’t feel any ambiguity in running it. EaseUS Data recovery provides me the option of choosing the file types I want to recover. This option makes my search very minimal and saves my time. I am sure those who are going to use this software on my advice won’t regret it. I would keep 7 Data recovery in the second place because it hasn’t been able to beat EaseUS. There are a lot of things that are good about it which have persuaded me to post this on the second spot of my list. Following are some reason which will even persuade you to use this software at least once in your lifetime. It allows you the opportunity to recover data from a huge amount of storage devices which may include local drives and mobile storage devices. You have the opportunity to recover 1 GB data for free with the Free Edition of this software which is a huge plus because other software does not allow this feature on free edition. 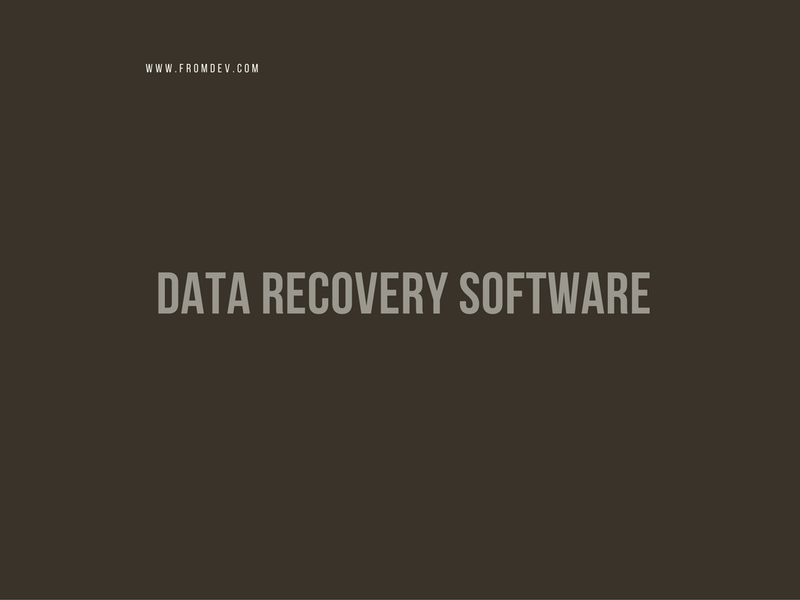 My number three data recovery software is Handy recovery. This was the first data recovery software I used and this is the reason due to which I rate it quite high. Although it hasn’t matched the level of EaseUS data recovery but it has quite a few features that are going to impress you as well. It can recover deleted files and formatted partitions which you might not find in other data recovery software. It can recover files emptied from Recycle Bin. It provides you in-depth disk scanning for specific file types. You can even browse lost files with search, filtering, and preview which saves a lot of your time.